Mississippi-born, Louisiana-raised singer songwriter and soul artist Tonya Boyd-Cannon is no stranger to the music scene. The daughter of a preacher, she has been singing since she was a child. Boyd-Cannon is a classically trained vocalist studying vocal performance in college. She says of her musical background "I love to sing. Whether I'm singing Jazz, Funk, Classical, Rock, Gospel, Reggae or Neo Soul, I perform like it's my last time." As an artist, Boyd-Cannon plays piano, organ, drums, and saxophone. She is featured on Hyundai and the Grammy's present Amplifier Center Stage, an innovative platform aimed to mentor emerging artists and provide them the oppurtunity to elevate their careers. Boyd-Cannon's professional career also includes work as a music vocal coach, educator, creative arts teacher, and minister of music. 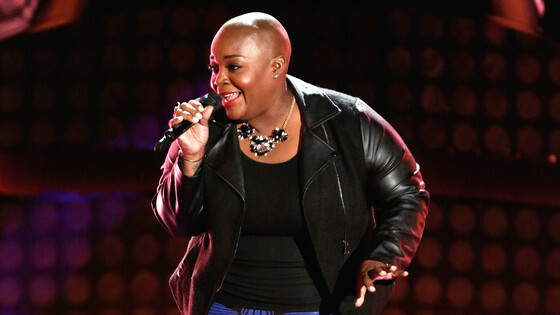 Most recently she returned home to New Orleans after ranking in the Top 20 on NBC's Emmy-Award winning show "The Voice."